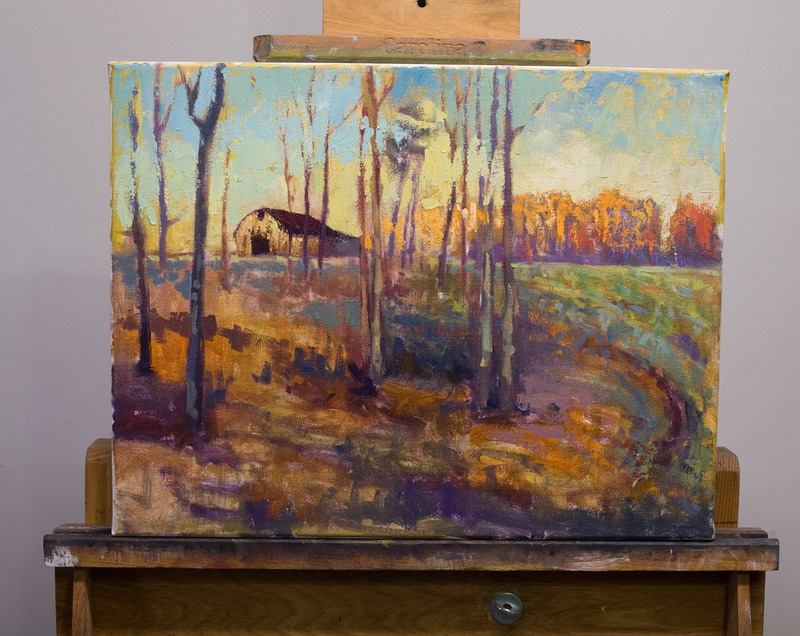 As an artist, I am continually pushing myself to discover new ways of creating beauty on the canvas. For me this means studying other great artist, both historical icons of art and contemporary masters. Then experimentation is essential. I want to continually grow as an artist an refine and perfect my craft. Perfection may not be the right word, but I will always strive for advancement. Recently, my goal has been to achieve more vibrant paintings by painting predominantly with pallet knives. I had done a couple painting in the past with pallet knives, but had laid them down for a while. 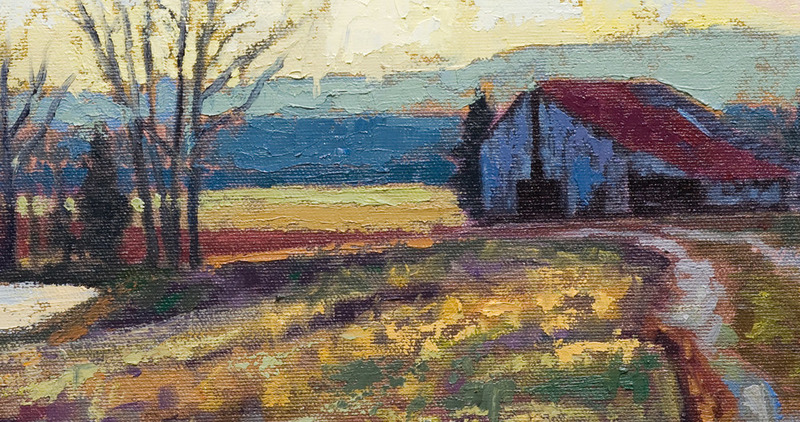 There is a certain richness of color that is only achievable by applying thick paint with a pallet knife. Here are a couple recent pallet knife paintings along with one that is on the easel now, ready to be finished. A close up of this work in progress, showing the texture of the pallet knife work.